Now a days SSL is mandatory to encrypt information of website and also validate server identities to their visitors. 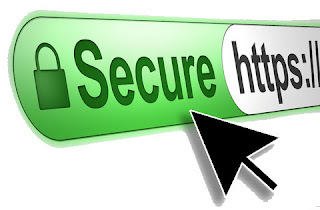 If any site has no ssl, during user login most of the popular browser show that "this connection is not secure". Here common name is so much important. You have to put domain name there. 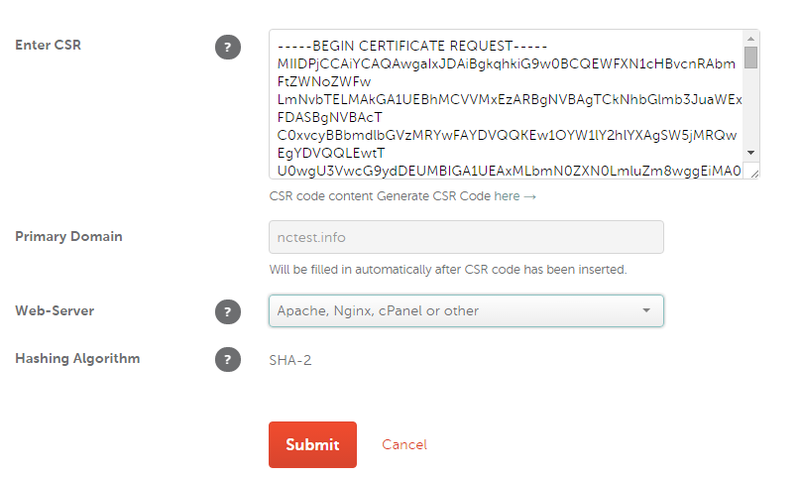 Copy the text and put it on the namecheap positive ssl and apply. Now we have to merge the text of these two files. Now restart you nginx server. Now browse your site using https://mashpy.me . Hope it will work. If you have any question, don't hesitate to ask on the comment box. Vai ei socket layer system ki , konovabe encrypting er jonno JAVA socket programming e use kora zay ?? mane ei concept ki java te kaj hoy ? zekhane ami multiple clients k amar server share korte cai , but tader data asa zaoyar somoy kivabe(if any topics) SSL kaj korabo ?